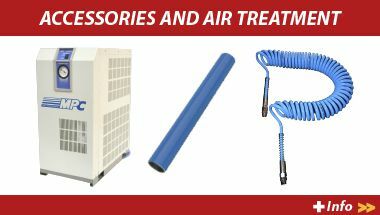 Air compressed experts, acclaimed quality since 1985. Through the continuous development of the company, and the dedication and professionalism of our specialized team work, nowadays our company comprises a logistic and technic surface of more than 2.500 m2 and 5 manufacturing centers located between Europe and Asia. 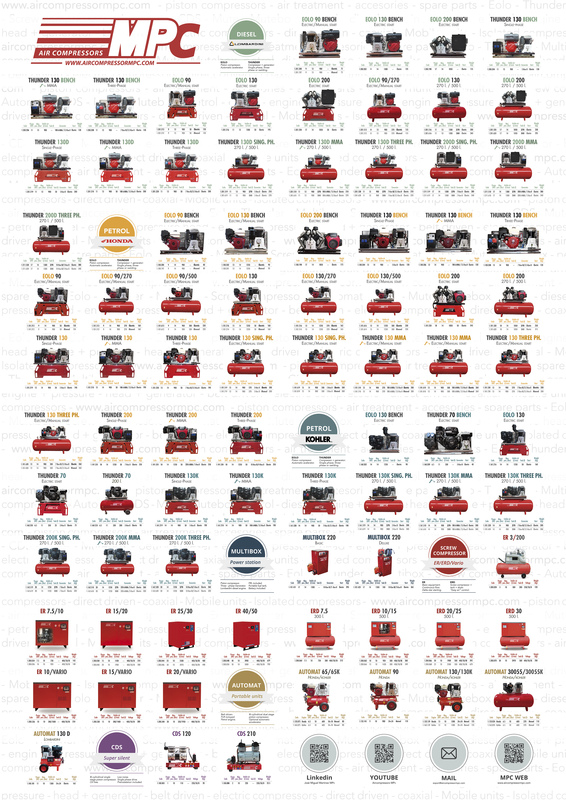 This fact results in the creation of a wide range of 140 models of compressors and 20.000 units sold in 2013. Following our principles of accuracy and quality, and by the modernization of our warehouse equipment and the investment in new product lines, we are leading providers of the main wholesalers. 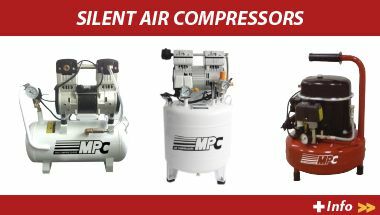 That is why today, MPC Compressors is one of the leading brands in the Spanish aftermarket. 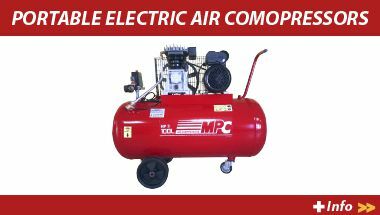 Investigation + Innovation + Development + Production of Air compressors, we have five manufacturing centers located between Europe and Asia. Subscribe our newsletter to receive our updated news. Copyright © 2015 MPC - Aircompressormpc.com. All rights reserved.